This is third time I have used EKO. 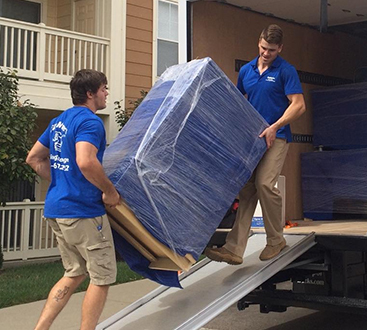 The management and staff of this company have made each of these moves a smooth process for my wife and myself. 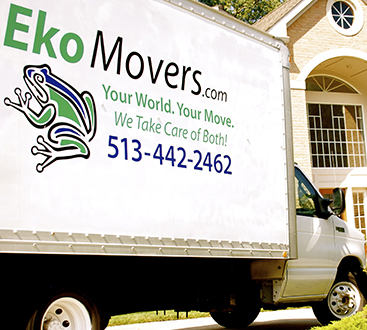 I highly recommend EKO for short or long distance moves.